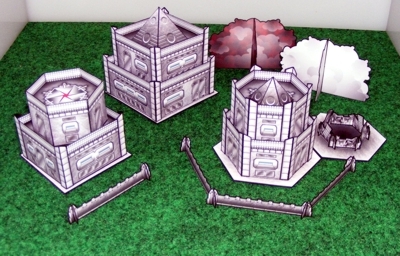 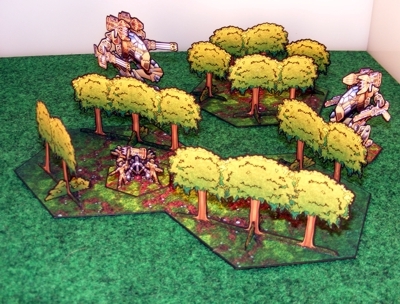 Armor Grid Games and Miniatures: Armor Grid: Terrain Pack Now Available! 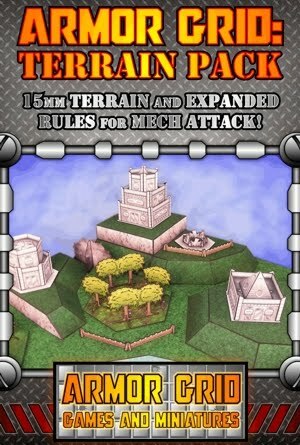 Armor Grid: Terrain Pack Now Available! 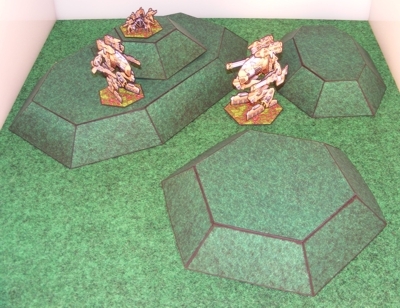 Now available at WargameVault.com- Armor Grid: Terrain Pack for $4.95US. This expansion contains 15mm scale terrain and expanded terrain rules for use with Armor Grid: Mech Attack! 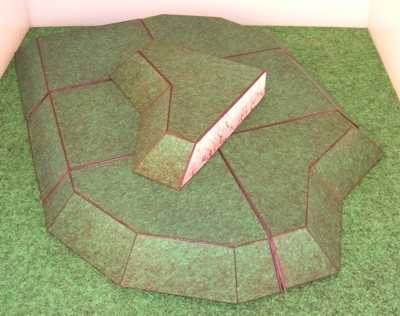 GSD Files are available at the Armor Grid Forums.